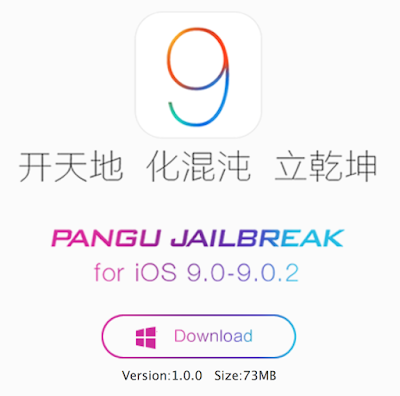 jailbreak for iOS 9 – iOS 9.0.2, the first jailbreak for iOS 9.
but Mac users can install Windows on a Virtual Machine. 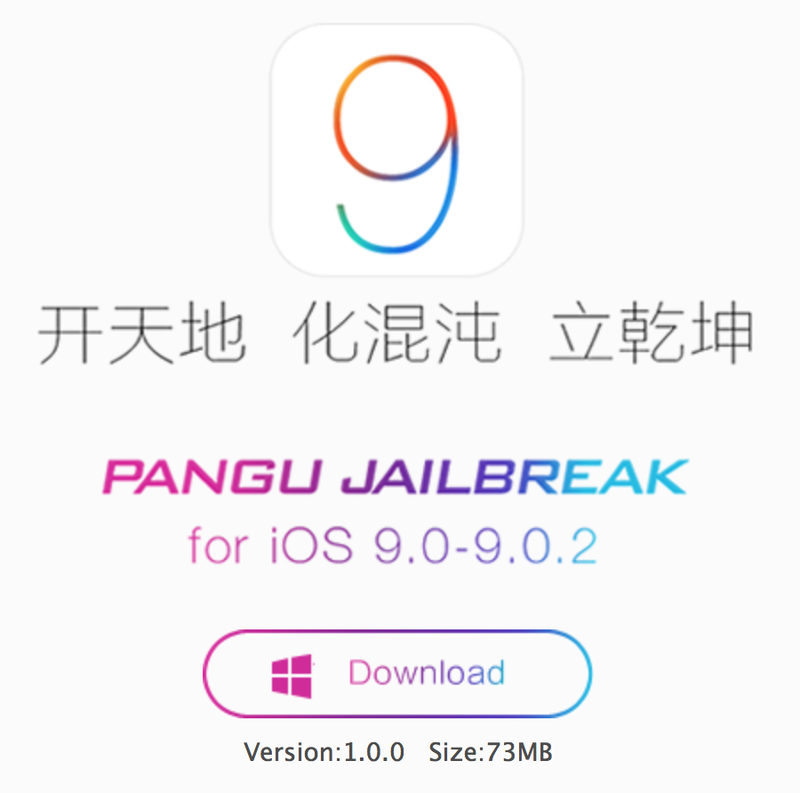 the Pangu jailbreak our Download page. > iCloud > Find my iPhone. 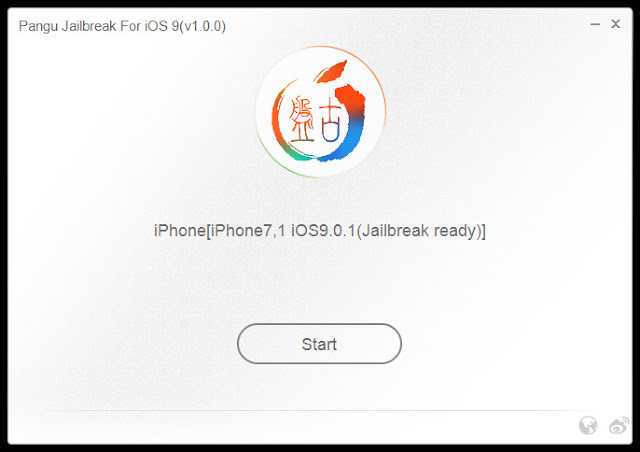 the Pangu jailbreak by clicking the Start button. Step 8: click Already Backup when prompted. prompt you to unlock your device, and run the Pangu app. Launch the Pangu app from the Home screen. to your Photo Library. Tap the accept button on the Pangu screen to continue. “Pangu Would Like to Access Your Photos” pop-up box. 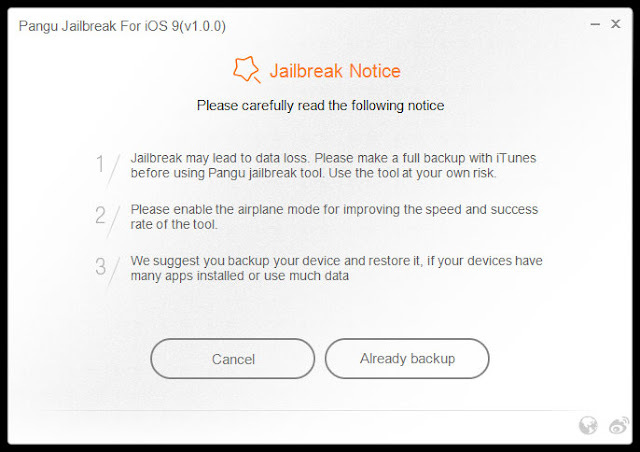 completes, the Pangu tool will tell you that your device is “Already Jailbroken”. You should see the Cydia icon on your home screen. Updated, we’ll be tracking Compatible tweaks for iOS 9. Share it..If you like this Post & let us know in the comment below.